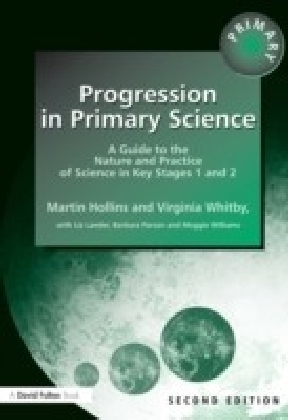 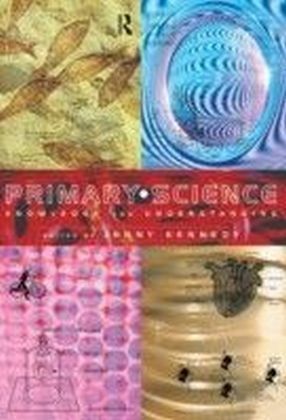 This practical and easy-to-use book enables teachers to challenge able children to develop their potential and to extend their thinking in primary science. 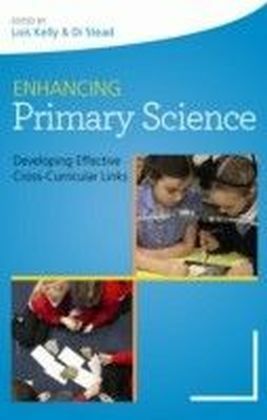 It links theory to practice to develop understanding of what it means to be an able scientist, and empowers teachers to build on their existing good practice to build an inclusive science curriculum for able children. 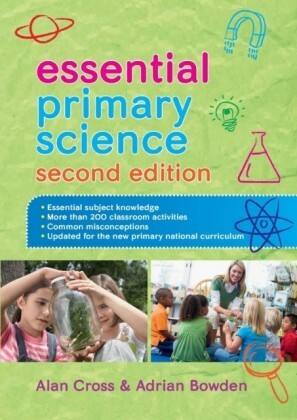 Special features include: photocopiable resources that are linked to the National Curriculum and the QCA schemes of work, teacher guidance on the use of these resources and how they can be incorporated into normal primary science lessons, and suggestions for assessment.